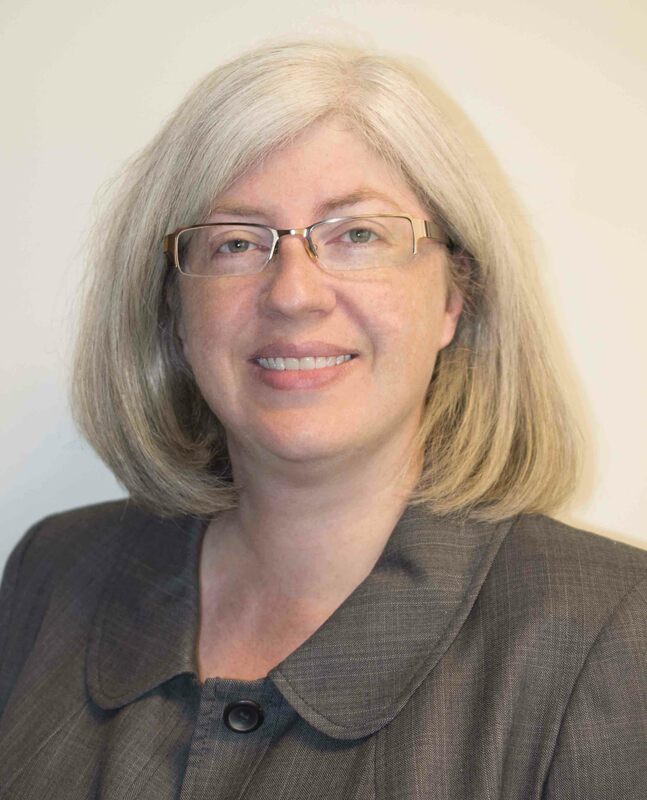 Susan Landrum is the Assistant Dean for Academic Achievement at St. John’s University School of Law. She draws from her diverse educational and professional backgrounds for her research and teaching interests. Dean Landrum earned a Ph.D. in history from The Ohio State University in 1999 and has approximately fourteen years’ experience teaching undergraduate history courses. As a historian, she specialized in the history of U.S. foreign policy, the Cold War, and space exploration. She also held a faculty fellowship at NASA’s Johnson Space Center in 2002. In 2009, Dean Landrum received her J.D. from The Ohio State University Moritz College of Law, where she earned a Certificate in Dispute Resolution, became a mediator, and served as Editor-in-Chief of the Ohio State Journal of Criminal Law. Prior to coming to St. John’s University School of Law, she was the Director of the Office of Academic Achievement at Savannah Law School. She has also worked as an associate attorney in a boutique litigation firm and served as a staff attorney at the United States Court of Appeals, Eleventh Circuit, in Atlanta, Georgia. Dean Landrum serves on the executive board of the American Association of Law Schools Academic Support Section and as the chair of the Bar Exam Subcommittee. Her research interests include legal education theory, academic success, and alternative dispute resolution. Her scholarly publications include Getting Your Case into Federal Court: A Comprehensive Guide to Diversity Jurisdiction in the Eleventh Circuit, 39 NOVA L. REV. 177 (2015); Drawing Inspiration from the Flipped Classroom Model: An Integrated Approach to Academic Support for the Academically Underprepared Law Student, 53 DUQUESNE L. REV. 245 (2015); Much Ado About Nothing? : What the Numbers Tell Us About How State Courts Apply the Unconscionability Doctrine to Arbitration Agreements, 97 MARQUETTE L. REV. 751 (2014); and The Ongoing Debate about Mediation in the Context of Domestic Violence: A Call for Empirical Studies of Mediation Effectiveness, 12 CARDOZO J. CONFLICT RESOL. 425 (2011). You can follow Dean Landrum on Twitter @SusanLandrum1.